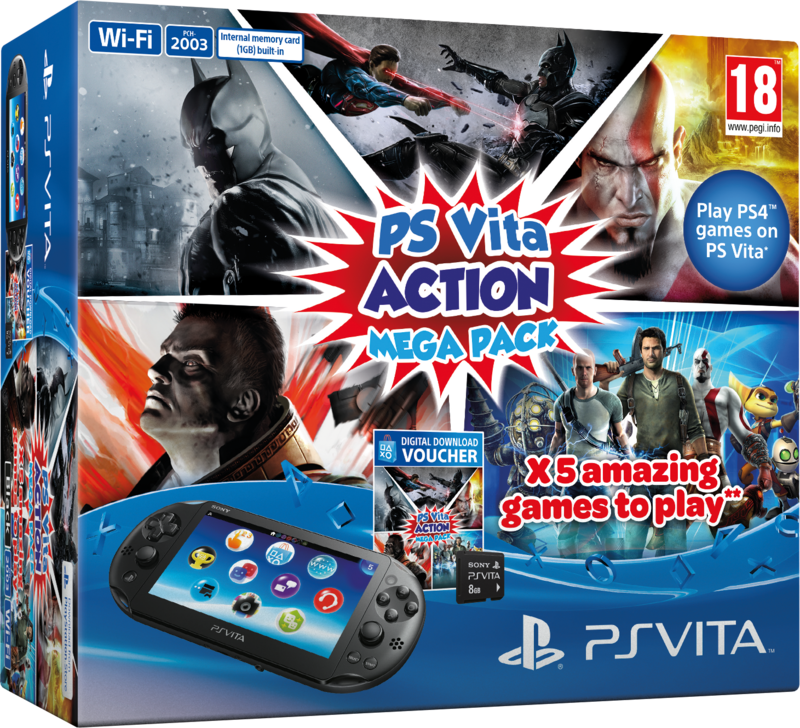 The bundle will be available across Europe for €199.99, three PS Vita games and two classic PSP games along with the Slim PS Vita for €199.99 seems like a good deal to us. 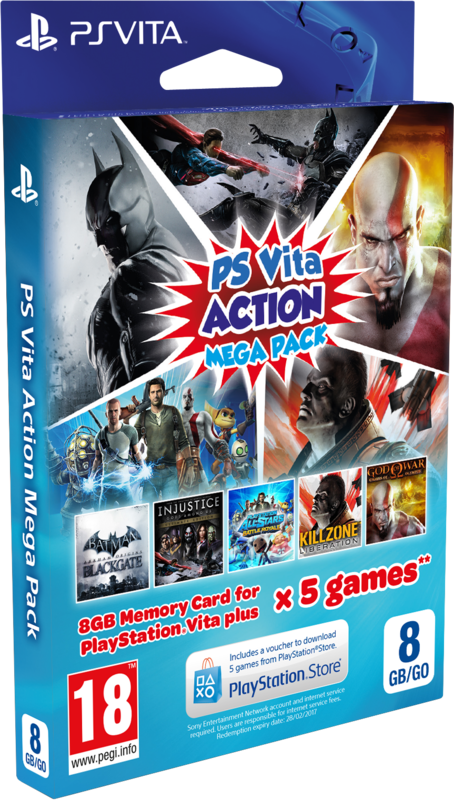 If you already have a Playstation Vita you can buy a standalone package that just includes the games for €39.99. 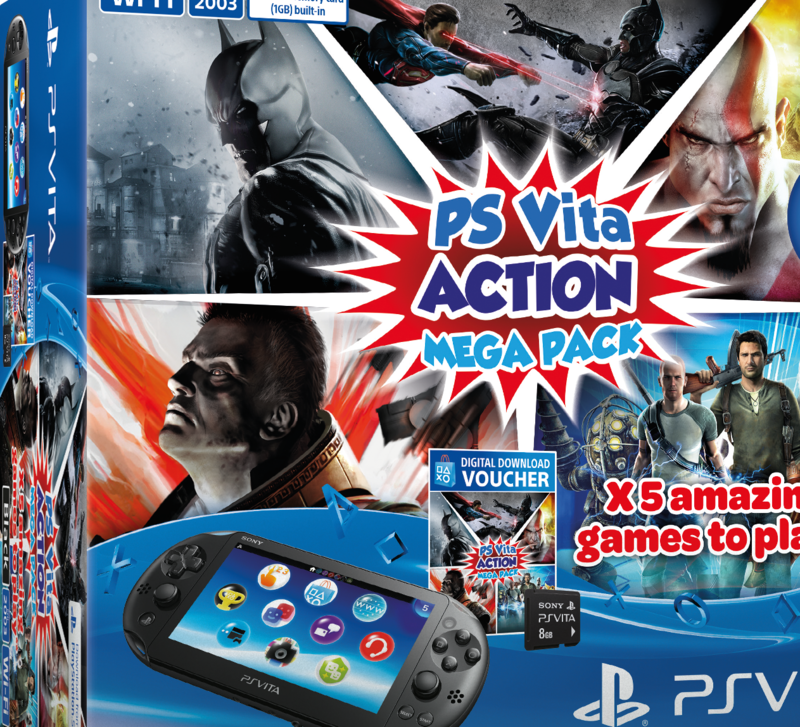 The bundle will be available in Europe at the end of June.